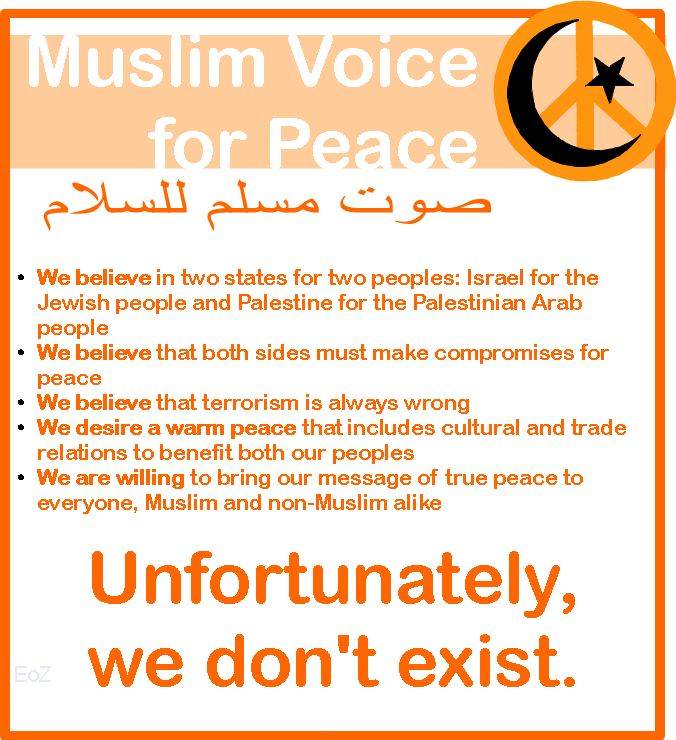 You seem to be totally confused, mistaking being Muslim with being Palestinian. Most Muslims are not Arabs; less than a quarter of them are. I am willing to take/buy the domain but only if it is about Muslims, as the domain name suggests, not about Israel or Palestine.